[Solved] How to Fix iPhone Stuck on Loading Screen. What to do when your iPhone stuck on loading screen? Don’t worry. This article is telling you methods on how to fix iPhone stuck on loading screen. Read and check them out! While rebooting your iPhone, you found that it is taking much time to continue after the loading screen. It cannot pass to the home screen, and you felt stuck there without a complete booting up. Do not miss your heartbeat for your Mr. Precious! It might not be that serious. Generally, a Jailbroken iPhone or updating or restoring data can cause this problem. 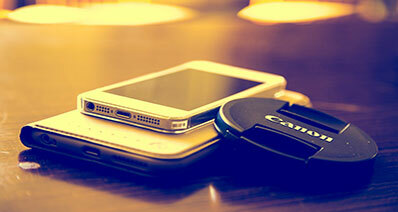 You can learn few ways here to get your favourite iPhone back. You can find only one or two ways on the internet. You can just restart your iPhone, which is almost a complete failure in most cases. Furthermore, a DFU restore and a hard reset are the common ways to fix this issue. Even a hard reset fails in the 99 percent cases, and you might not be the luckiest one. 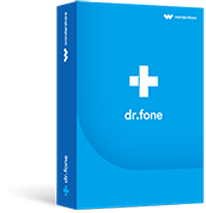 Also, a DFU restore will offer you the deepest restore for both software and firmware. 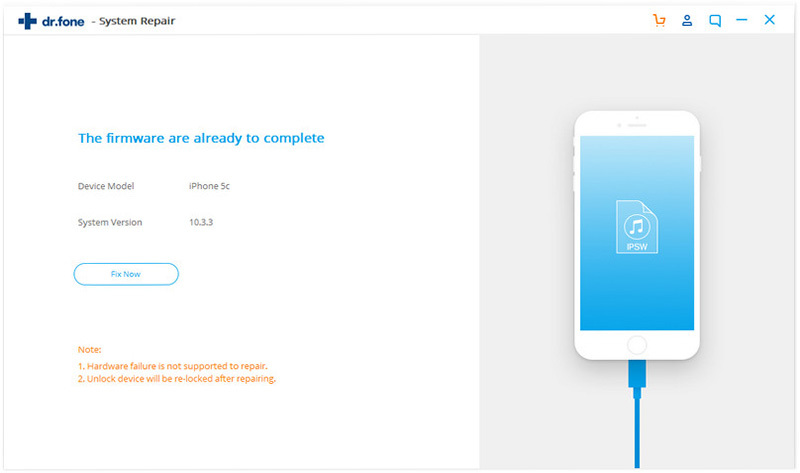 Therefore, this article is intended to suggest you to use iSkysoft Toolbox - Repair (iOS) as the most efficient and safest way to fix the problem regarding the iPhone stuck on the loading screen. iSkysoft Toolbox - Repair (iOS) is an excellent tool to fix any problems in iOS systems. This light software is widely available on both Windows and Mac OS platform. The following offers will be available for you in just a few clicks by downloading and installing this software. It can support all the iOS devices i.e. iPhone, iPad, iPod touch. 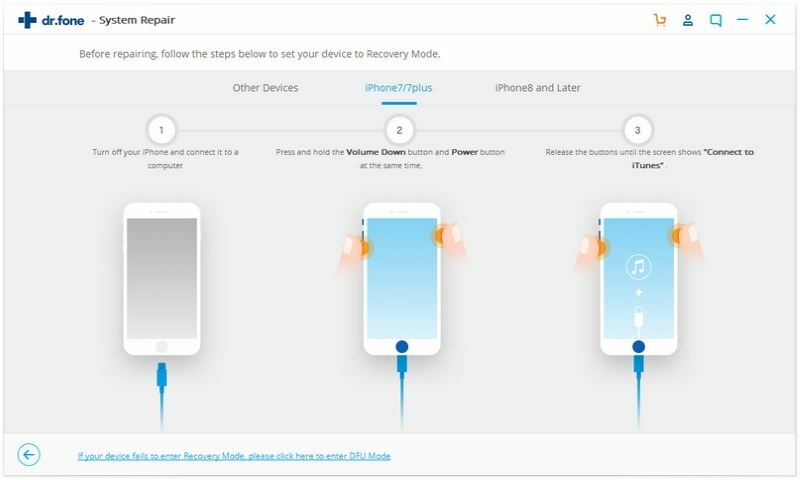 Get your iOS devices out of DFU restore, recovery mode or stuck on loading screen without any data loss. 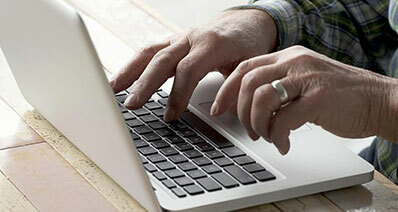 It offers the easiest way to fix any system problems. Need no experienced or expert user to handle. It will offer you great user compatibility. It is so time-efficient; only 2-3 min will be enough to repair your iPad, iPhone and iPod touch. Step 1: Download the software from the provided link. Install and launch the software to start with the following background. Connect your iOS devices to your computer using the USB cable. Please make sure to have the latest version of iTunes installed on your computer. 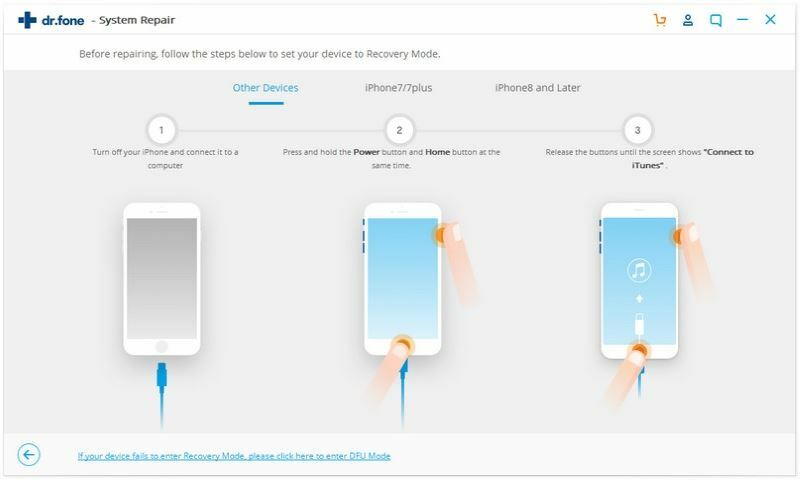 Click on the ‘Repair’ option after successfully connected your iOS devices. 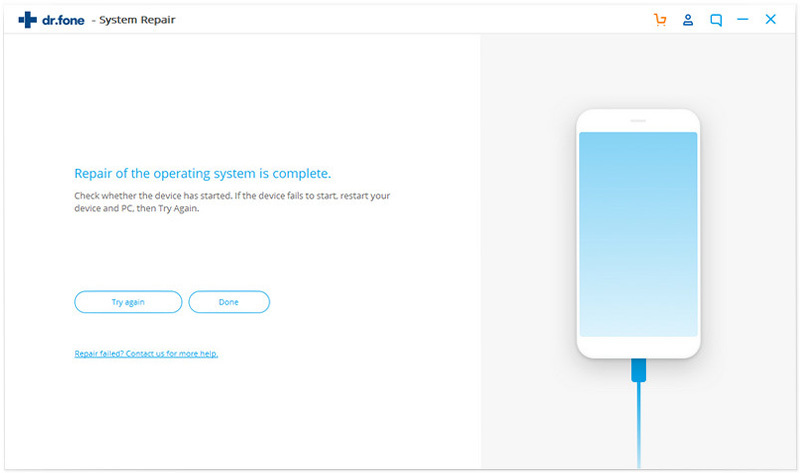 Step 2: You can find the ‘Start’ button only after successfully connected to your device and click this button. Next, select your device and firmware version if needed. 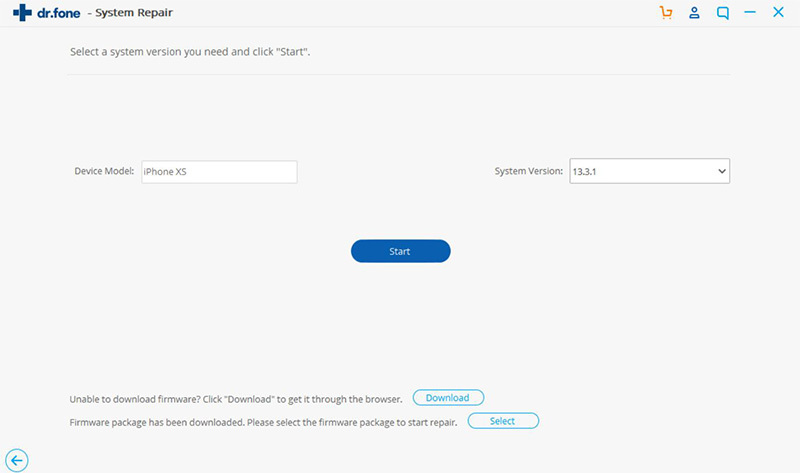 This software will automatically show you the device model and the last firmware version. Click the ‘Download’ button after confirming your iOS device model and preferred firmware version. Step 3: After finishing the firmware download, you can find the following screen. Click Fix Now to start to fix iPhone stuck on loading screen. You can get the following screen after completing your iOS device system recovery. You will get your device fixed the stuck on loading screen. Note: After the system recovery, the device will be normal! 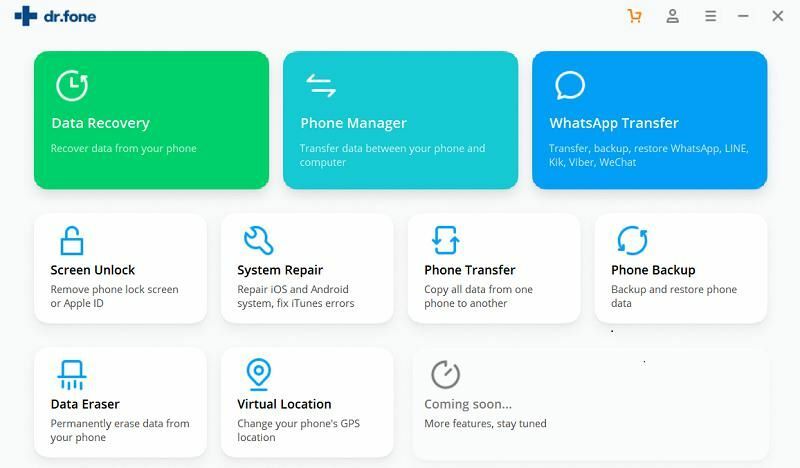 You will find the latest version of iOS, re-locked device which was previously unlocked and non-jailbroken of your jailbroken devices. Therefore, you must need to be careful while choosing this method. 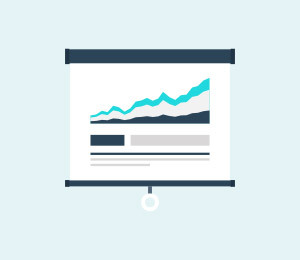 Your objectives might be different. 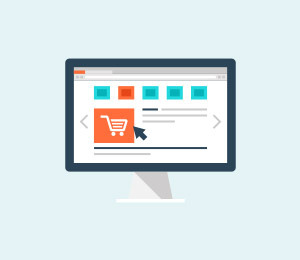 Though the above method is the safest and most effective, other methods, which are widely available on online are also described here for your convenience. However, you can start with restarting the device and then go for the restoration or update through recovery mode. If it fails, you can move to DFU mode, which will lead you to complete reset. But if you again do not want to reset the iPhone completely, use the software of your preferences. Step by step instructions for other methods are described in the simplest way as below. 1: Turn the iPhone switched off. 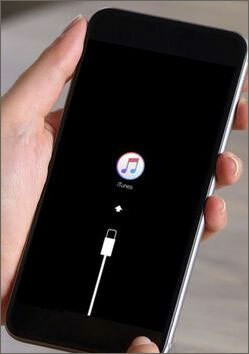 2: Connect the phone to your computer and open iTunes. 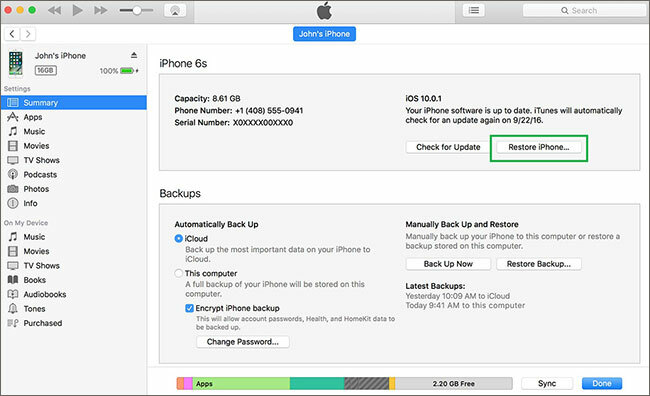 3: Check for your device whether restore or update option is available on iTunes. Otherwise, follow the second method. 1: Connect your iPhone to your personal computer using a USB cable and Launch iTunes. Turn on the DFU Mode by pressing and holding the Home button and Power button for 10 seconds and then releasing the Power button only. iTunes will detect the device in recovery mode after successfully turning on of DFU mode. 3: Now choose the ‘Restore iPhone’ option by selecting the device in iTunes to restore your iPhone. You can use few other software to fix your phone while it is stuck on the loading screen. 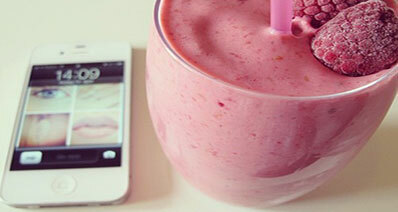 These software helps to secure the data into your iPhone. You can check the following steps if you are so interested to use other than the previous methods. 1: Download some other clients’ software i.e. Tenorshare ReiBoot, etc. and install the software. 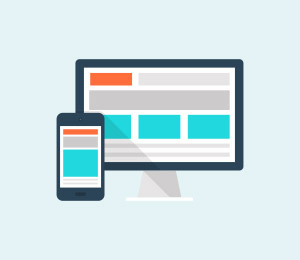 2: Launch the software and connect your iPhone to your PC. 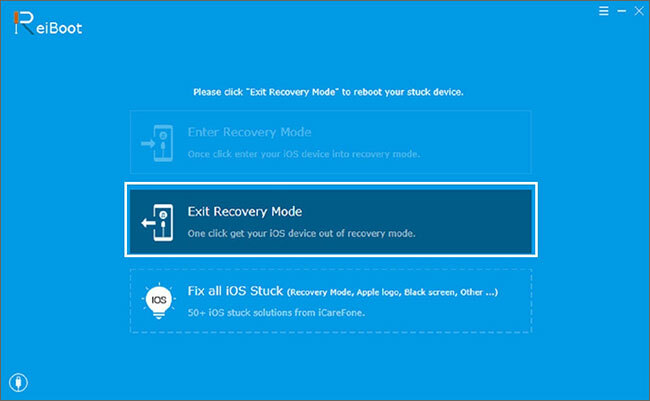 3: Choose the ‘Exit recovery mode’ option as recommended to fix your stuck iPhone. Conclusion: These guides to fix your stuck iPhone on loading screen will be helpful. 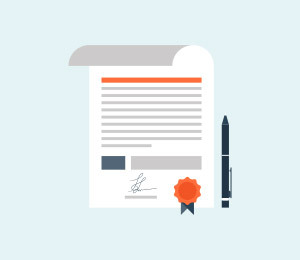 But if you want to keep your data safe and have the best result in an effortless way, iSkysoft Toolbox will be the best way to follow appropriately. You are free from Apple logo stuck on the loading screen from now. Even you jailbroken iPhone will be safe due to iSkysoft Toolbox. 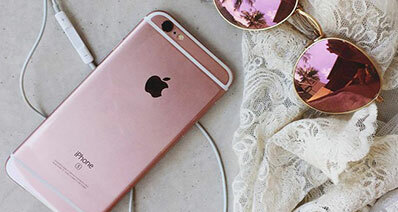 iPhone error 3194 is quite annoying when you try to restore your iPhone or iPad, however, this post could help you settle it in few simple clicks. Come and have a look!